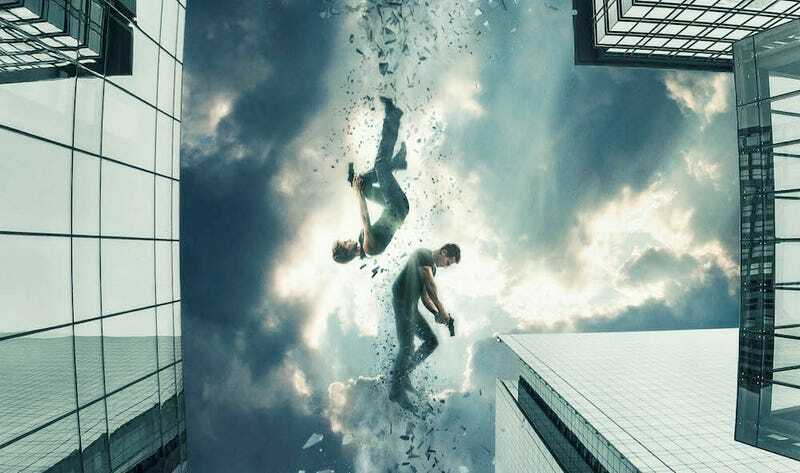 After directing The Divergent Series: Insurgent and The Divergent Series: Allegiant, Robert Schwentke is leaving before completing the final film, Divergent: Ascendant. So the position of Divergent director is open. In the kind of news that elicits a reaction of “Oh yeah, those movies are still happening,” Deadline reports that Schwentke departure is because the director “just needed a break, after making Insurgent and Allegiant, back to back” and that he has a “good relationship” with Lionsgate. If the studio wants to keep that June 9, 2017 release date for Ascendant, they’re going to have to find a replacement, quick.